Im running a t5 trans in the wagon currently so i could run a speedo cable to the old cluster to see my speed, so im not too worried about that as long as it runs the way it does in the wagon. With no speedo input there can be a high idle after freeway runs. Could i run the vss directly to the ecu to “bypass” the electronic cluster? I am helping with a swapped car. We are going without the signal for now. It's a 77 and they too want to keep the early cluster and dash. 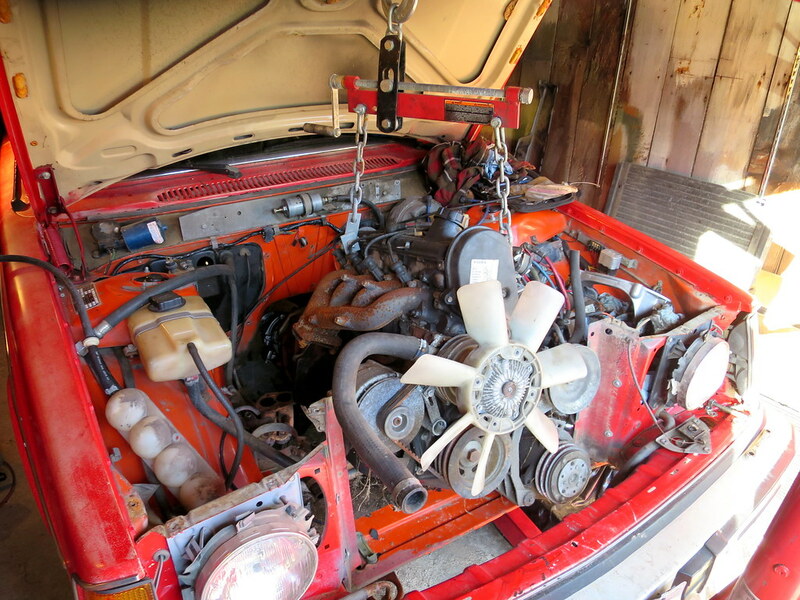 The engine is from an 89 244 and the trans for the manual swap part is from an 84 240 turbo. Looking forward to road testing soon. Don't expect that it will be a problem. 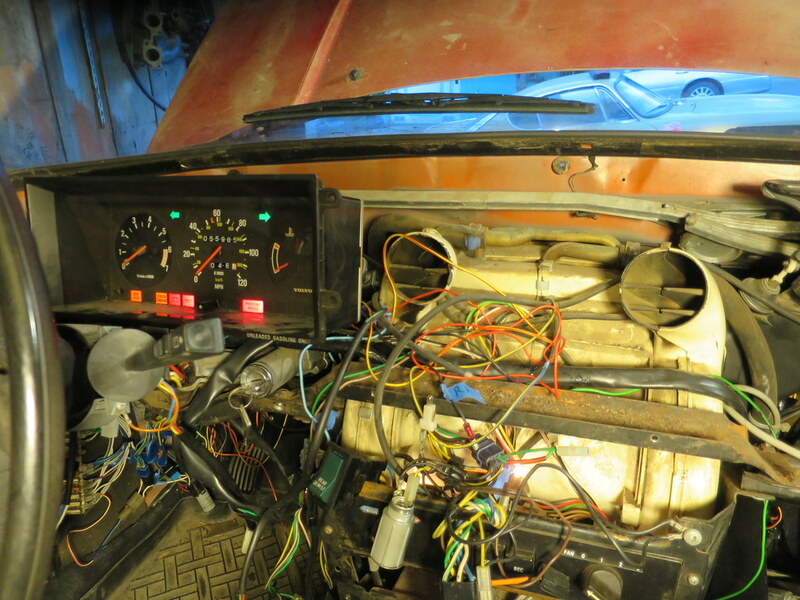 If you swap rear axles and extract the circuit board from a matching electronic speedometer, you can wire in the speedo circuit board to get the LH2.4 VSS signal (5 wires: power, ground, 2x VR sensor, VSS out, and just stuff it behind the dash somewhere). Others have used the 48-tooth ABS front hub setups instead of the rear differential sensor. Can't help with the dash/ cluster but this swap. 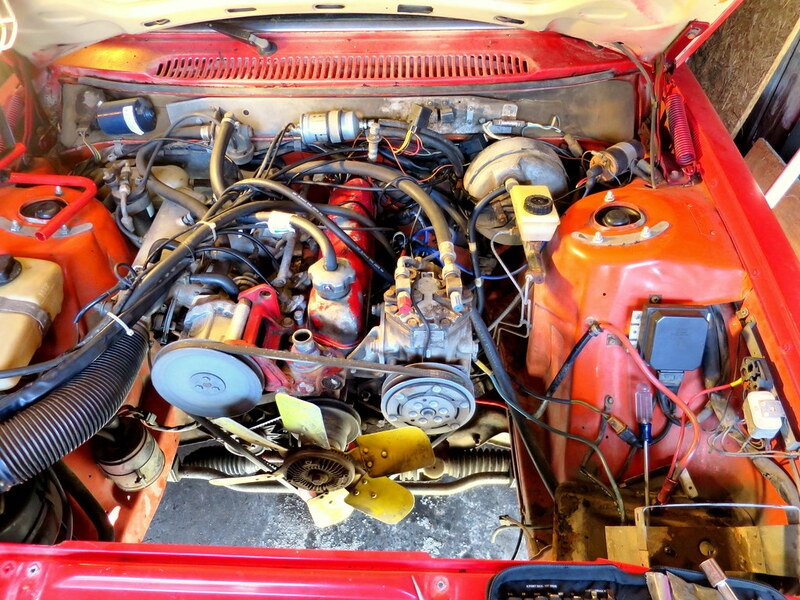 My 78 Bertone got all the drive train , abs and better a/c. How about hiding the later speedo some where? Make a pig tail to run the gauges on the old cluster. 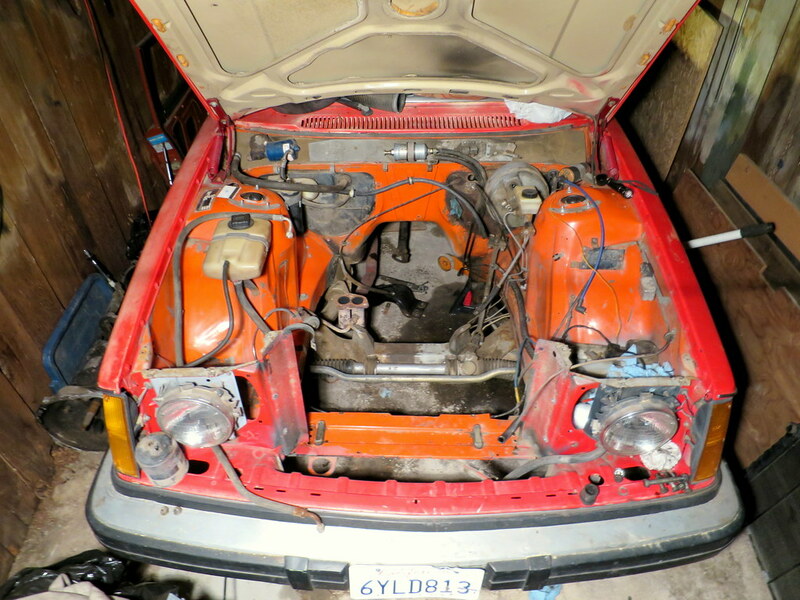 I did the Lh2.4 swap about 2-3 years ago on my 1975 242 with a 1990 244 donor for the engine, FI system and wiring and a 1985 245 donor for the M46, dash and interior pieces. 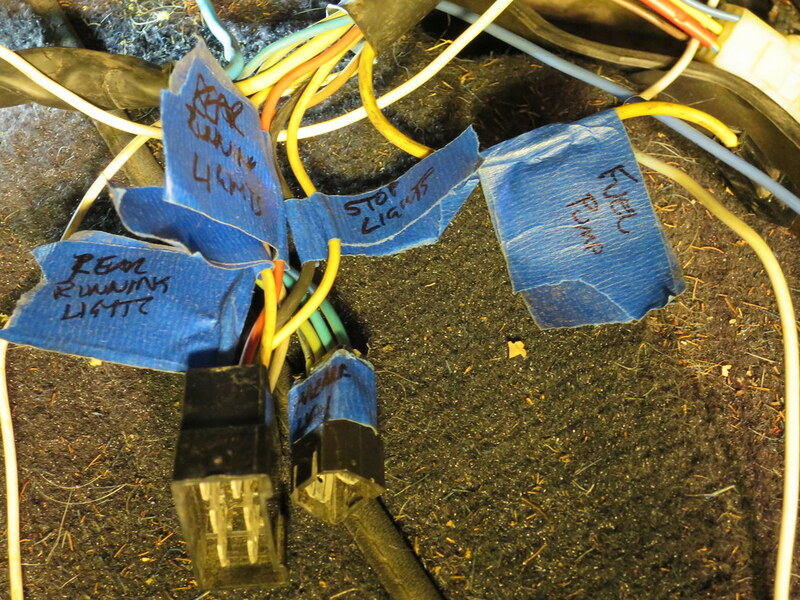 Its a totally doable job to take on, I would make sure you have wiring diagrams for both cars. 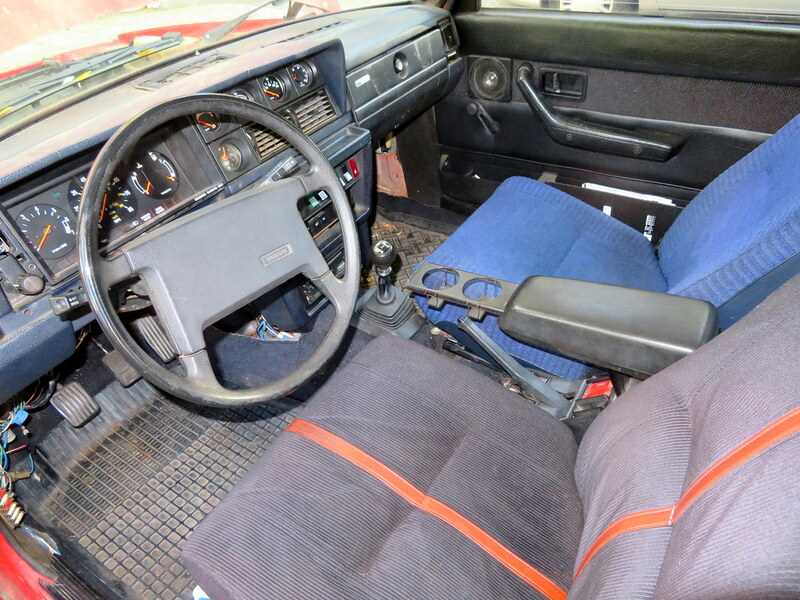 - Installed a 1984 instrument cluster as the M46 has the speedo cable, and the cruise control pickup on the back of the speedo. Your 1980 speedo may have that cut out as CC was an option at that point. I prefer the 1981 and new dashes as they have slots for 52mm gauges which the earlier dashes don't have. - You'll need to rewire the instrument cluster as power is delivered through a different place on the electronic speedometer units (1986 and newer), and possibly for the warning, indicator, and idiot lights. 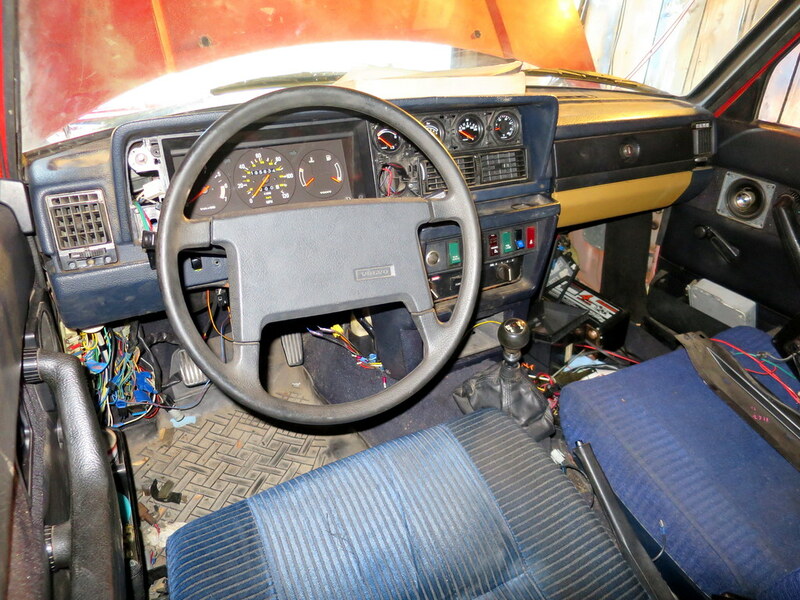 - Replaced out the 242 wiring from the front seats forward, only wiring retained was the leads to the rear lighting, fuel pumps, gas gauge, rear window defroster and speakers. This was a sizeable effort, for me it made things easier and cleaner than trying to integrate the 70s wiring with the 90s wiring especially with the FI system. With this approach had to change out things like the headlight switch as they are different. -The wagon wiring into a sedan will have other differences for the rear hatch such as third brake wiring (which will cause issues with the bulb out sensor if its missing) rear wiper, and locking mechanism. - There may be some differences with the 92 donor having ABS. - The fuel pump/filter will need to be taken from the donor or you will need to retrofit the lines coming off the firewall mounted fuel filter on the 1980 Kjet car. - The back of the ignition switch will need to be swapped out. These were different on the 1990-93 240s, believe to kill the headlights when starting the car. - With the Lh2.4 wiring harness, you may need to either cut a hole or swap out the passenger firewall plate from the donor. The biggest piece of advice I can give you is to pin out your harness, don't rely on colors (they changed pretty much every year) and make sure you have a good MAF sensor. LH is pretty susceptible to MAF weirdness, and because there is no really good way to test one, It could be going south and giving you weird indications. Other than that its 5 wires to make it run! You can get around the VSS-ECU-Idle issue by using a LH2.2 throttle body. These have an adjustable air-bypass on them. Downside is that you will have to adjust the idle for cold temps and warm temps, as it varies a few hundred rpm. This is probably the easiest way to get lh2.4 running on an early car. The wiring is extremely simple. OK so we road tested this swap and I like it a lot. The missing vehicle speed did cause the high idle after steady high speed driving. Not a deal breaker by any means and in the spring when the weather is nicer we will decide if we want to do something about it. Wiring it up was straight forward. I used the switched side of the fuse block for a 77 to provide power for the computers and the coil. Fuse 3, 4, 5 are switched power in that car. 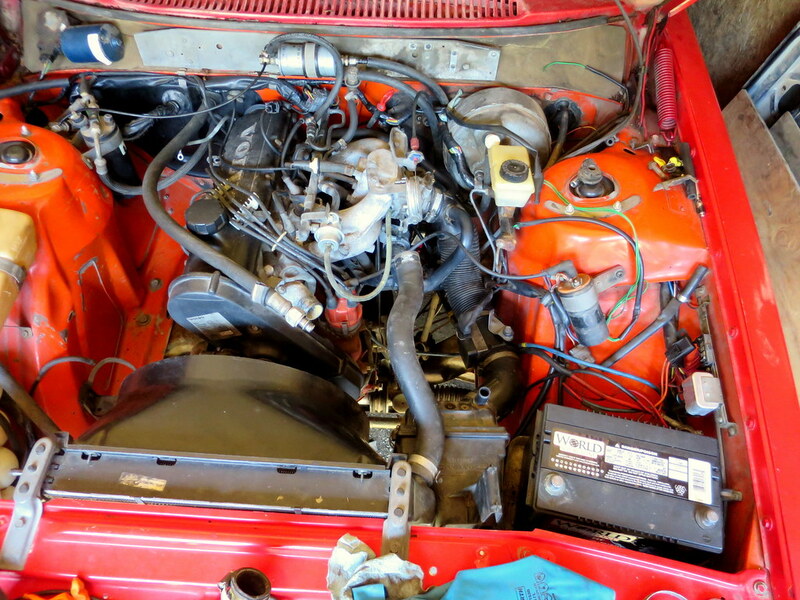 The LH wiring provided power for everything else like the injectors and idle motor. This is a good swap well worth the effort. Now to do something about how the car floats around while driving.